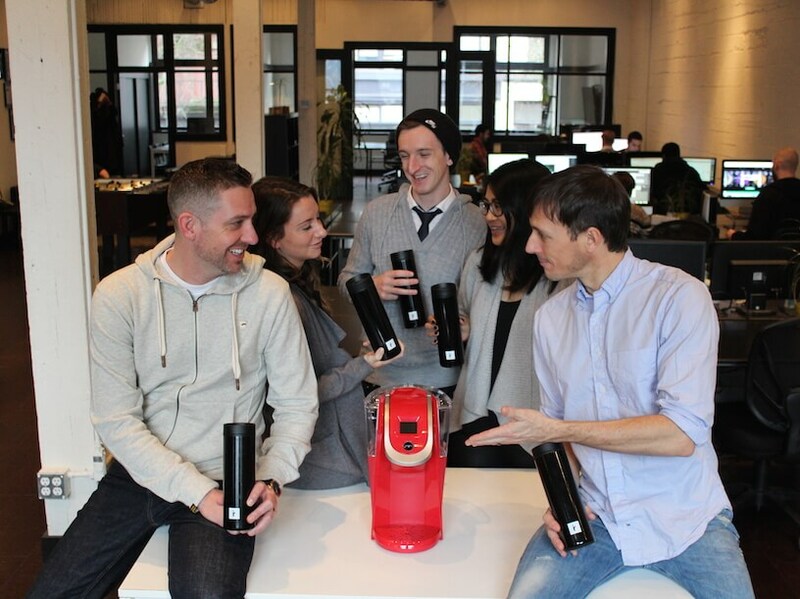 We are excited to announce that Keurig Canada has selected Idea Rebel, a Vancouver digital agency, to help with their digital marketing efforts. Idea Rebel is expanding its business further into Eastern Canada to service our newest client. This partnership will be an exciting and strong addition to our growth, adding to our elite list of clients. Not only is this partnership creating a culture of excitement within Idea Rebel but it is paving the way for the future of the company. Our team is super pumped to be involved with the specialty coffee company and we have been eagerly waiting to share the information with the public! 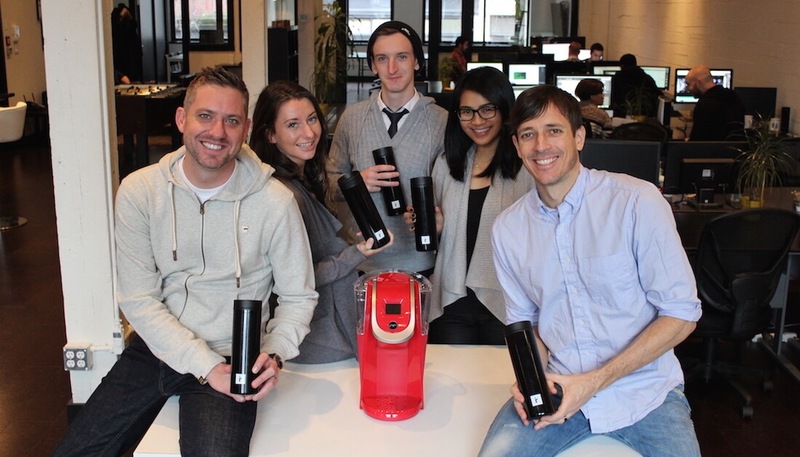 Vancouver, BC and Montreal QC, January 18, 2016 – Idea Rebel, a leading Canadian digital agency, today announced that it has been selected by Keurig Canada, the nationwide personal beverage system and specialty coffee company, to support its web and e-commerce efforts, as well as to develop their digitally-driven campaigns and concepts, across Canada. 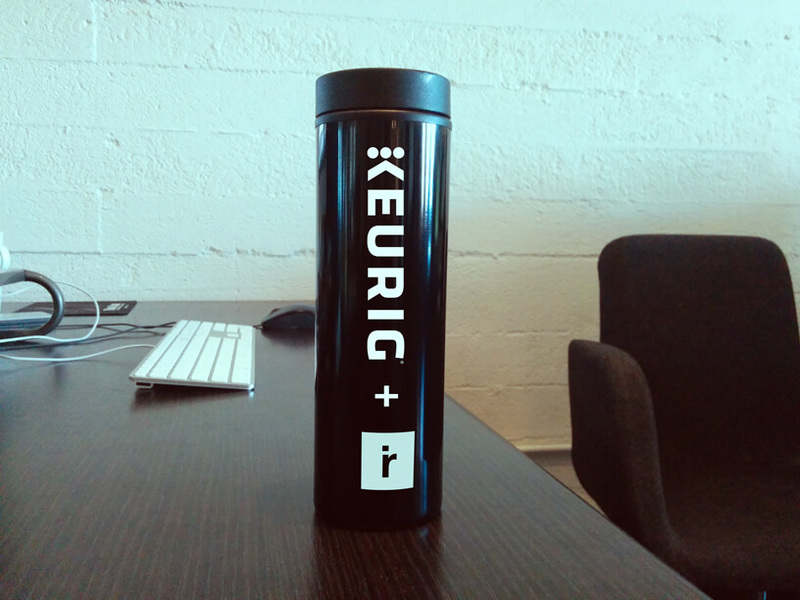 “Our principal objective in this review was to identify an agency that would enable the transformation of Keurig Canada’s digital strategy. Idea Rebel’s experience with crafting successful strategies for world class brands and their demonstrated passion for our business makes them an ideal partner for Keurig Canada” states Joseph Souaid, Director of Procurement. Idea Rebel’s role with Keurig builds on the agency’s extensive consumer product expertise with clients such as 7-Eleven, Westjet, Quicksilver and Sportsnet. Other publications related to this story!